whenever i chat with people about "fondant" - the first thing that pops into their head is usually the TV show - "Cake Boss". 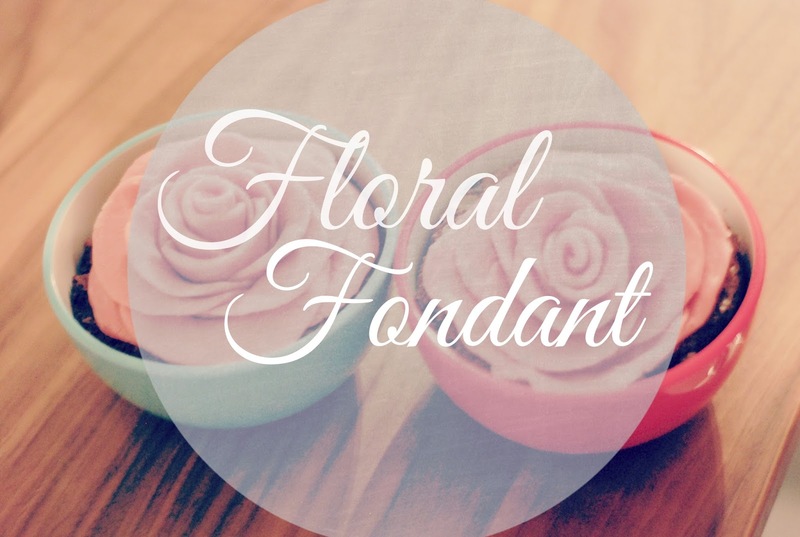 fondant seems like a hard thing to do, but really - it's quite simple. it's basically making clay/dough out of edible, sweet baking ingredients! so i decided to give it a try for the first time. lame part was - i ran out of powdered sugar. fantastic. i was attempting to make flowers for my mum & mum-in-law for mother's day. ...but the lack of sugar made my fondant look more like play-doh). BUT the part to gain from this is = learn how to shape fondant WITHOUT tools. so many recipes/blogs out there shape fondant with a bunch of expensive tools you have to invest in. while i was rolling - i popped some easy box-brownies into the oven, cut out a circular shape for my bowl and placed it inside like below to create the look of dirt...then just popped the fondant flower inside! ta da. my goal for the next time i use fondant: make sure i have enough powdered sugar!!! Hey! Welcome. Click here to find out more about Kristen Maynard.